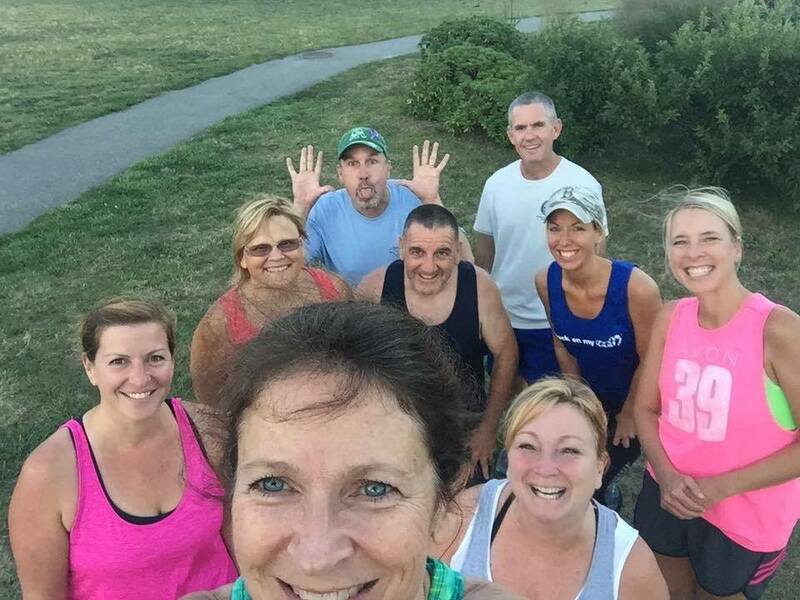 While there will not be a Bulldogs run coordinator or a regularly scheduled Bulldogs run on weekends in Plymouth, South Shore Bulldogs are always encouraged to meet for impromptu runs on weekends at Nelson Park and to use the Bulldogs FB members page to coordinate meeting times. In addition to regularly scheduled evening runs, Bulldogs are encouraged to attend scheduled community events on weekends. 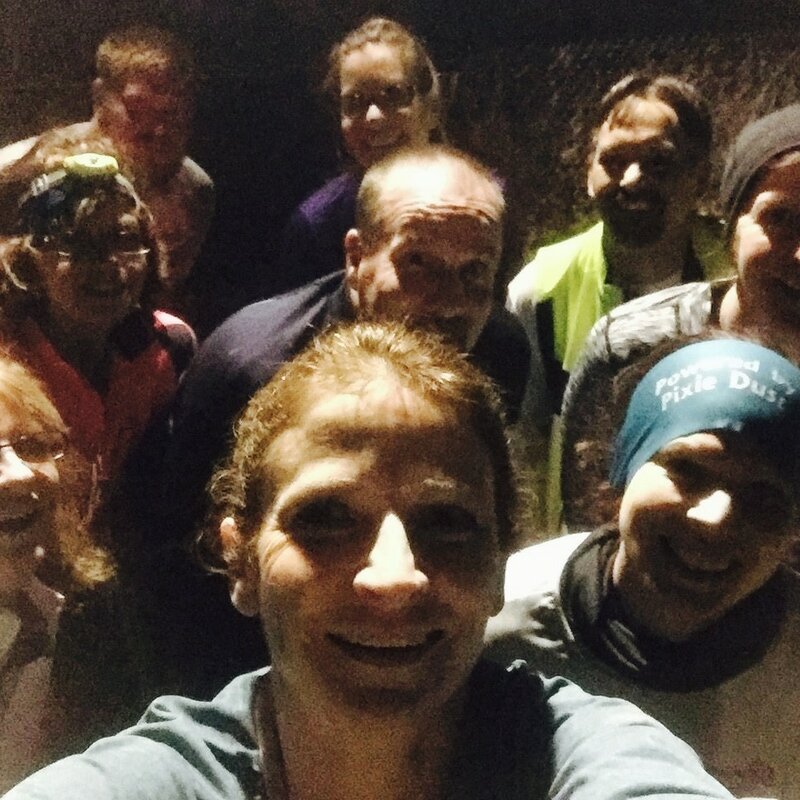 ​Any questions or concerns, please email bulldogsrunning@yahoo.com. 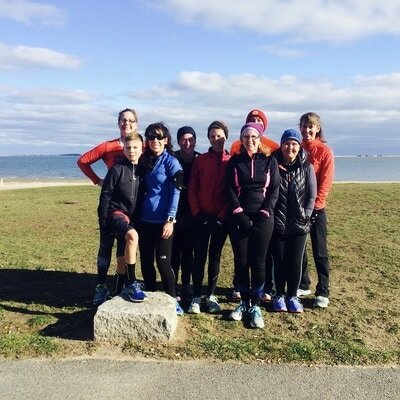 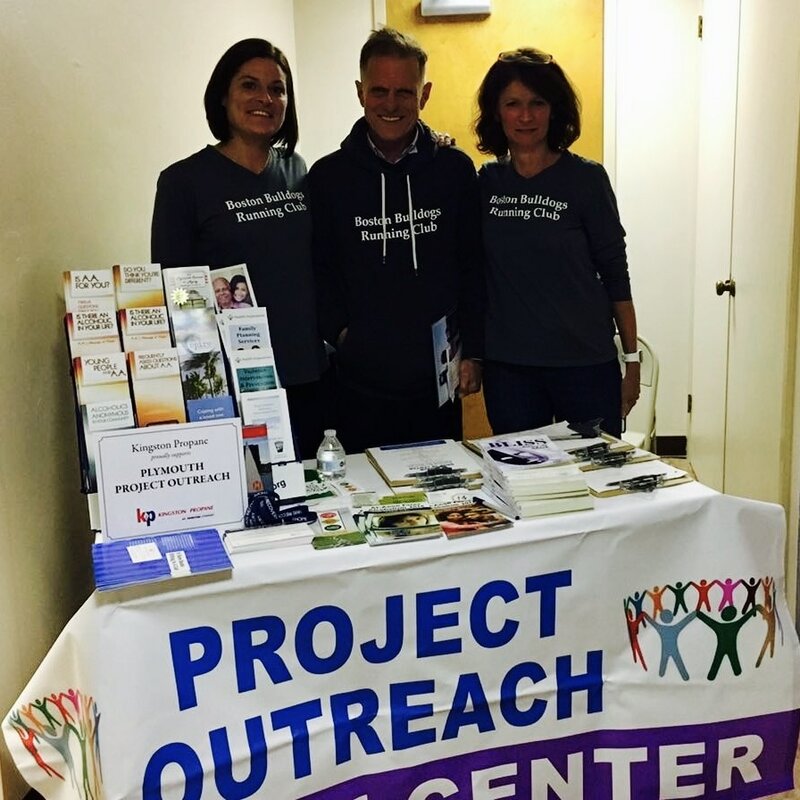 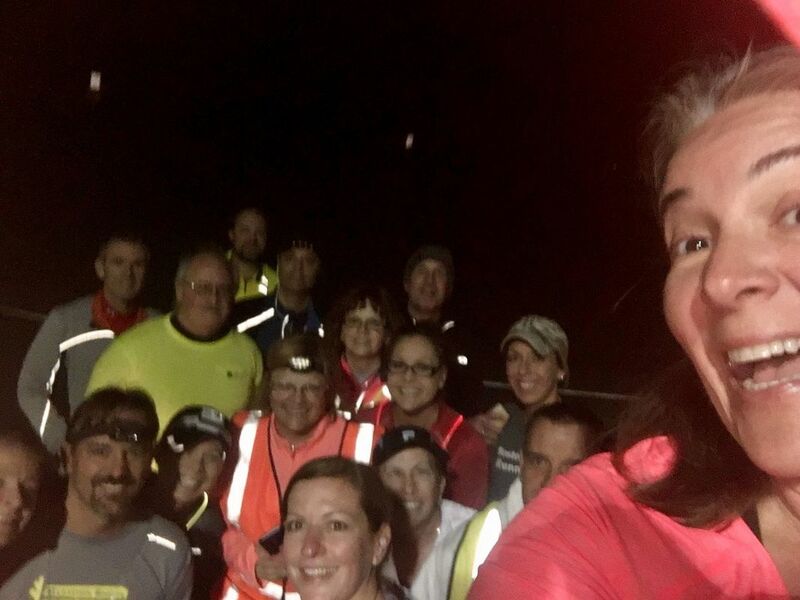 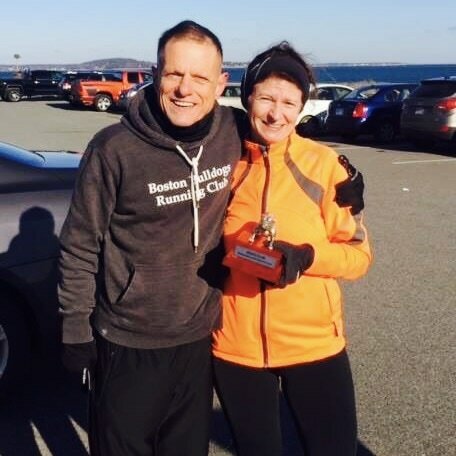 Weekly group runs, training and support ​for Club members on the South Shore, welcoming members and volunteers from the South Shore and Cape Cod.